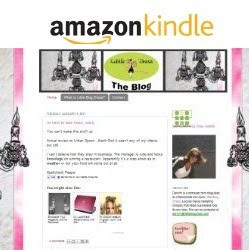 From my article at Becoming the Mrs., but I think you can use this process for many different uses! 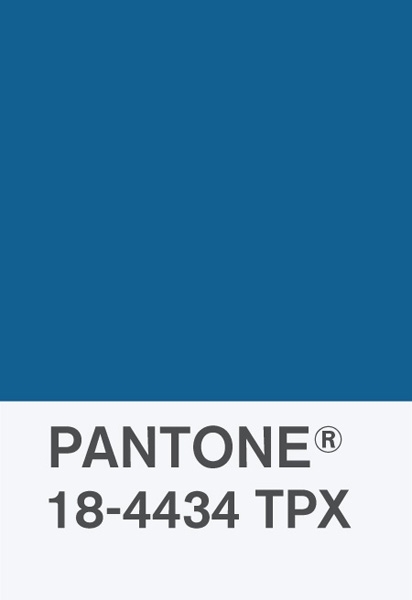 There are apps on your smartphone like My Pantone that will take your picture and extract the exact pantone color out of it for you to use. You can then take the color of your choice and start your vision board of ideas using this color.This app is great because it gives you color combinations with the color you chose to give you a chance to brainstorm other color options. Don't want to pay for the app? 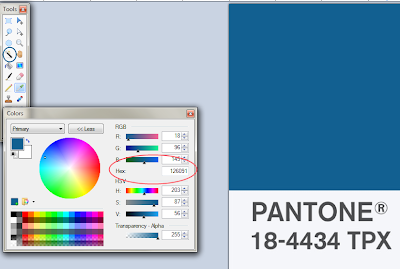 You can also take the color, throw it in a program that has color picker option like Paint.net and get the HEX code. The HEX code, simply explained is the web version of your color for backgrounds and text color for invites. This may seem a little extreme, but its your day and everything should be perfect right?? One you get your Panteone and Hex Color Codes, why not do a Google search for decorations and other things to keep in the same color family for more inspiration. 1. Copy or Save the image that has the color you want. 5. Click on the image on the color you want. 6. Copy the HEX number. 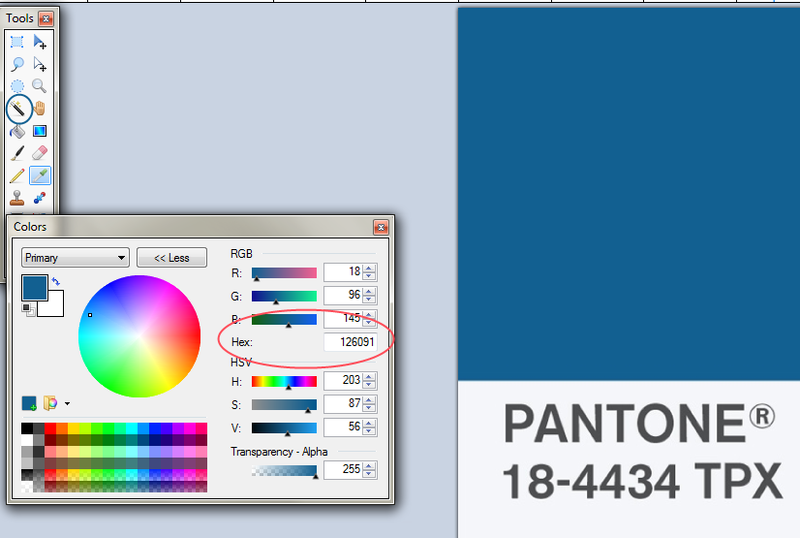 Your printer may want the numbers for the R G and B as there are some programs that don't have Hex, only RGB specs. Now that you have the HEX code, you can google it and see what ideas can add to your planning. 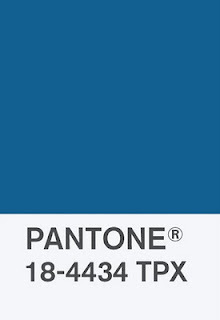 When I googled 126091 HEX Color, I discovered this cool site that gave me similar and complimentary colors. I am interested in seeing your color combos and what you come up using this technical (but exact) way to color coordinate your wedding!